Hey, I&apos;ll be on the other side of your other screen today! 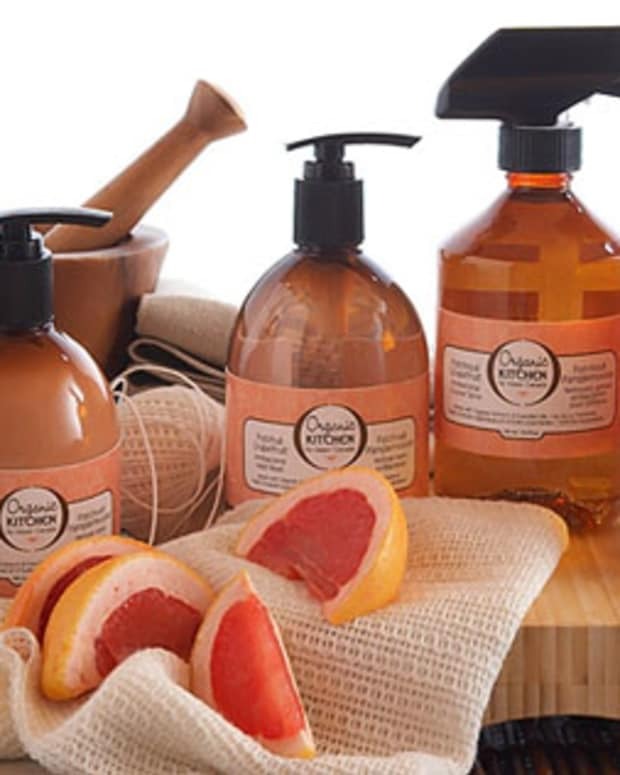 At 4pm, 7 pm and 10pm ET, I&apos;ll be chatting live on The Shopping Channel about some of Upper Canada Soap&apos;s perfect-for-gift-giving indulgences, including decadent Body Truffles in Chocolate Strawberry (above), Fudge Brownie and Cocoa Mango; Naturally body care in Avocado and Cranberry Moro Orange; and Waterbead scent diffusers. All dressed up in charming new packaging, Upper Canada&apos;s Body Truffles are a real treat, especially for dessert lovers. Smooth and luxurious with shea butter, sweet almond oil, cocoa butter, coconut oil and Vitamin E, each flavour is dee. lish. us. No cloying sweetness here -- the scents are luscious and true. Plus the formulas are free of parabens, SLS, and mineral oil. The 97-per-cent natural Naturally Upper Canada is a favourite. I&apos;m a sucker for the fresh-scented Avocado as well as the mood-lifting Cranberry Moro Orange, two of the company&apos;s top sellers. Again, you won&apos;t find any parabens or mineral oils in these, nor any synthetic dyes. Natural good-for-skin ingredients include pressed avocado oil, organic soybean oil, Vitamin E, grapeseed oil and cocoa seed butter. 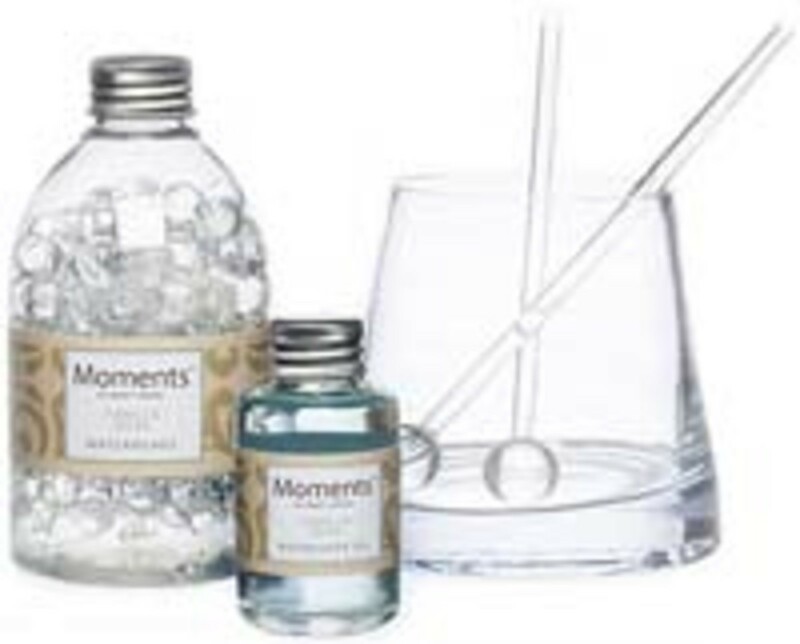 Moments by Upper Canada Waterbead scent diffusers are, in a word, delightful -- they take the concept of worry beads to another level. And they&apos;re not your ordinary room fragrancers. For one thing, the shining silicone spheres sure don&apos;t look like any potpourri I&apos;ve ever seen. You? For another, they actually don&apos;t scent a whole room. Yes, you read that right. 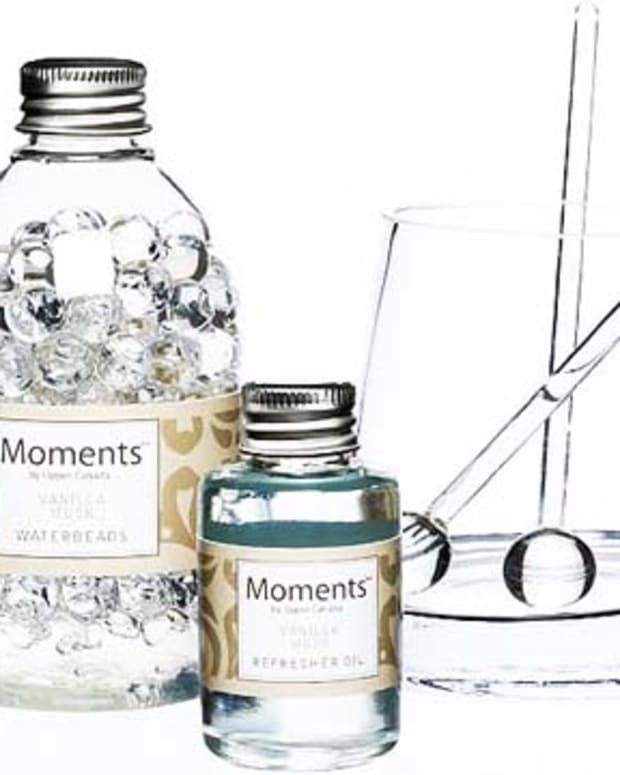 The Waterbeads scents are quite localized -- think personal scent experience -- which makes them a great gift for someone to use in an office space because they won&apos;t infringe anyone else&apos;s scent-sitivities. Featured fragrances today are clean, crisp White Cedarwood and cinnamon-warmed Spiced Berries. And I have to stress that Upper Canada does fragrance really well. Created by a perfumer, these have a sophisticated depth and complexity, with top, middle and base notes you&apos;ll pick up as you inhale. Upper Canada Soap is sold at a variety of retail outlets, but if any of the above strikes your interest you&apos;ll want to catch The Shopping Channel broadcasts for pricing better than you&apos;ll find elsewhere (e.g. the four-piece Body Truffles spa TSC offer hits just under $35 CAN; the five-piece Naturally set is under $30; a set of five luxurious triple-milled natural soaps is $20). Hello, such good gifts: great quality, pretty packaging, and affordable pricing appropriate for a range of intended recipients from family to friends to colleagues to holiday-party hosts -- you can&apos;t go wrong.